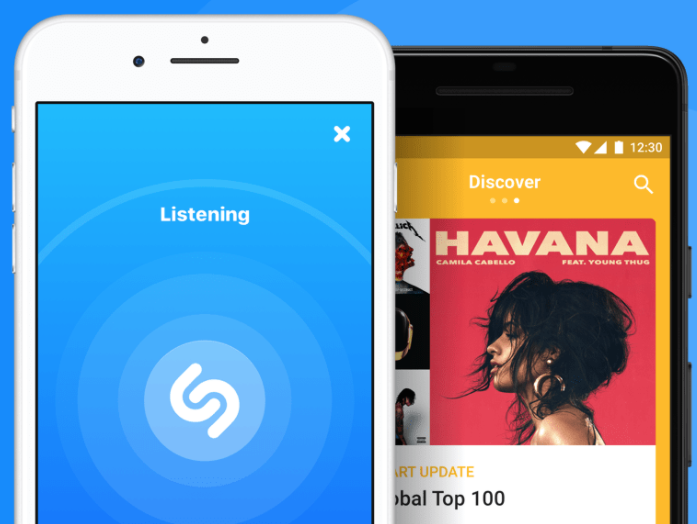 Last Friday, it was reported Apple had acquired London-based music recognition app Shazam, in a deal which was said to be worth $400 million US. 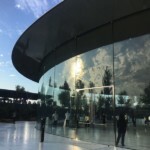 The obvious reason for the acquisition was to tie in the music recognition app to Apple Music, which Apple said “was a natural fit”. You can bet Siri and HomePod will have some sort of Shazam integration soon too. Recode also reported Snapchat also had interest in acquiring Shazam, with talks taking place six months ago. Spotify was also interested. But Apple came into the picture after the Snapchat talks in exclusive talks two months ago. Time will tell as to when we’ll see Shazam integrated into iOS, macOS, tvOS and watchOS. Stay tuned.